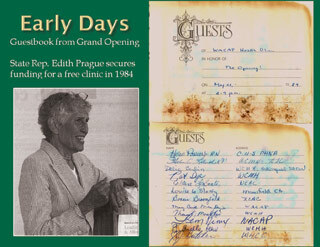 May 24, 1984 – The WACAP Community Health Clinic, a program of the Windham Area Community Action Program, Inc. opens its doors to provide free ambulatory primary and preventative health services to low-income persons. With an initial grant of $50,000 from the CT DHR, services are provided 16 hours per week at the 900 square foot “White House” on the grounds of Windham Hospital. 1985 – The clinic expands to 20 hours per week with one session provided at the Windham Heights Housing Project. 1987 – 1,387 patient visits are provided at both sites by .2 FTE Nurse Practitioners and .1 FTE physicians. 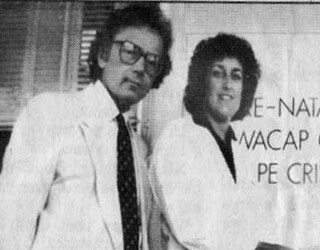 1988 – Health Care for the Homeless funding establishes a clinic at the WACAP Emergency Shelter in Danielson. 1990 – WACAP Community Health Clinic receives additional state funding enabling services to expand to 35 hours per week. 1991 – A new corporation, WACAP Community Services Health Center, Inc. is organized and incorporated in accordance with FQHC requirements for Board Composition. 1993 – Federal 330 grant funding is finally secured after three attempts. The Danielson and Norwich sites receive start-up funding under the State Community Health Center Expansion program. The Danielson site moves out of the shelter into the Broad Street location. 1994 – WACAP Community Services Health Center, Inc. changes its name to Healthfirst, Inc. Norwich site becomes operational in a small suite over the Backus Hospital Emergency Room. The two Windham sites are consolidated into a newly renovated 8,000 square foot location in October 1994. 1995 – Healthfirst, Inc. provides 10,500 visits for FY 1994-95 with 6.3 FTE provider staff (Physicians and Nurse Practitioners). 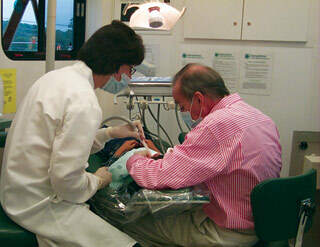 1996 – With receipt of state bond funds, space is outfitted at the Willimantic site to house the new dental program. 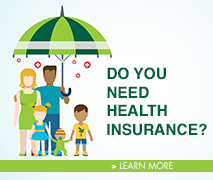 1998 – The organization officially changes its name to Generations Family Health Center, Inc. A significant growth in patient volume is noted with patient visits over 25,000 at the three full-time health centers with a budget of $3 million. 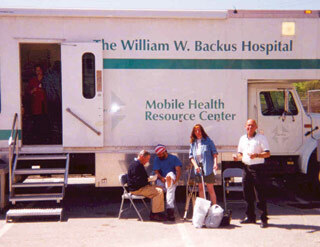 1999 – The Norwich Health Care for the Homeless program hits the road on the Backus Hospital mobile van. 2001 – The first full-time Executive Director, Arvind Shaw, is hired and the Fiscal and Human Resources departments are brought in-house. 2002 – The Across the Smiles Mobile Dental van begins providing care in the Northeastern corner. Over $1 million in new federal funding received to expand medical capacity and services to HIV and Homeless populations. 2003 – The Migrant/Farmworker program was introduced by Generations in the Windham area. Generations participates in the Health Disparities Collaborative, sponsored by the Bureau of Primary Health Care, with a focus on Diabetes. Generations receives federal grants to support the start-up of the Ryan White HIV program and expand Healthcare to the Homeless services in Willimantic. 2004 – The Danielson site is relocated to larger quarters at 54 Reynolds Street. With Expanded Medical Capacity funds, the Willimantic site undergoes renovations to add an additional seven exam rooms, lab, and offices. 2005 – Generations provides over 40,000 patient visits across the service area. 2006 – Generations receives DCF funding to launch a new Foster Care Clinic, which would begin our work in behavioral health care. 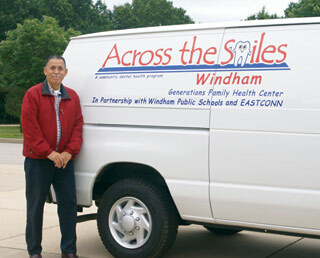 2007 – A Rural Heath Outreach grant is awarded to develop The Across the Smiles-Windham program, providing oral health care to Windham schools and community sites. The Health Center purchases more than 3 acres in Willimantic, positioning the agency to build a future facility for relocation of services. 2008 – The Health Care Access and Promotions department expands with the development of the Children with Special Health Care Needs and Smoking Cessation programs. New specialty clinics are implemented at the Willimantic site, providing orthopedics and GYN services. The Public/Private Partnership begins with a local private dentist in Putnam, increasing access to restorative dental care. 2009 – Several major changes occur in 2009. Generations implements Behavioural Health Services at its Willimantic site. 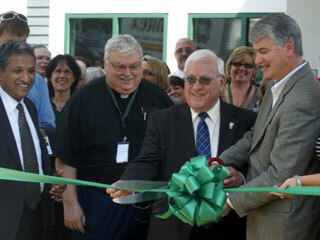 An interim site in Putnam opens, providing medical and dental services. Planning and design is underway to develop new permanent facilities in Willimantic and in Putnam. 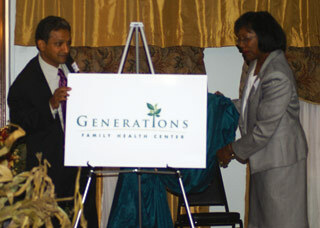 2009 – Generations Family Health Center, Inc. re-brands and celebrates 25 Years of Service. 2010 - Generations reaches several milestones — over 55,000 visits provided with a $10 million budget and 130 employees. 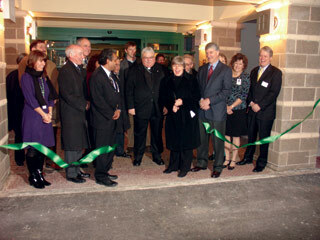 2011 - In December 2011, Generations opened their new "state of the art green" facility located at 40 Mansfield Avenue in Willimantic. The new site featured healthcare services under one roof - Medical, Dental, Behavioral Health & Healthcare Access services as well as Administrative offices and their other Willimantic sites closed. 2012 – In August 2012, Generations moved into its new permanent “state of the art green” facility located at 202 Pomfret Street in Putnam. 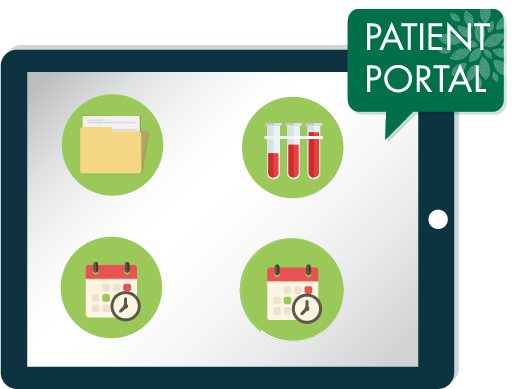 This new site has medical, dental, behavioral health, and health education services under one roof. 2013 – In August of 2013, in partnership with the town of Putnam, Generations opened a School Based Health Center. This program is located at the Putnam Middle School. Medical, dental, behavioral health and health education services are offered on-site at the school.